Join us at the Hammer Museum for two talks featuring Yale alums! Thursday, April 7, 7:30 p.m. This panel features Yale alumna and Retired Marine Captain Anu Bhagwati, former head of S.W.A.N. 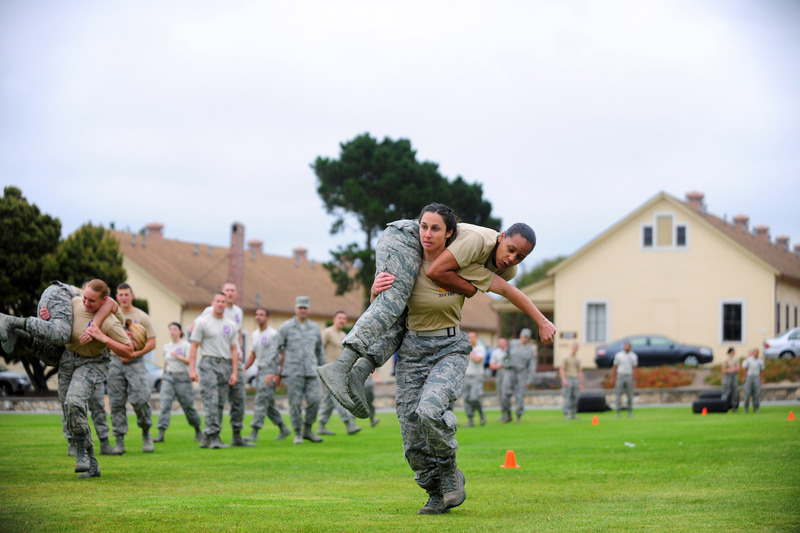 (Service Women’s Action Network), who will speak about the new reality for the United States armed forces with the inclusion of women in combat. Bhagwati will be joined by combat veteran and Purple Heart recipient Sergeant First Class Jennifer Hunt, who sued the army to overturn the ban on women in combat, and Sergeant Kayla Williams, who served as an Arab linguist with the 101st Airborne in Iraq. Moderated by Ian Masters, journalist, documentary filmmaker, and KPFK 90.7 FM radio host. 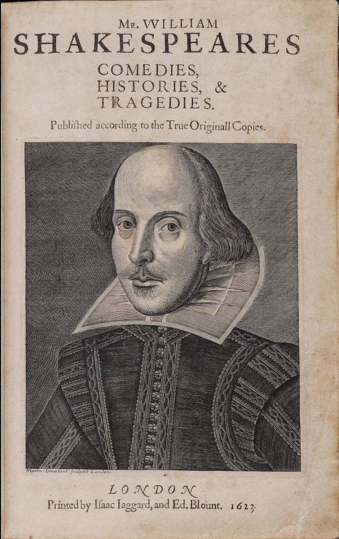 In commemoration of the 400th anniversary of William Shakespeare’s death, Yale alumnus Ron Rosenbaum, author of The Shakespeare Wars, will be joined by David Rodes to discuss arguments concerning how Shakespeare’s works should be printed and performed. Rosenbaum has written for the New York Observer, the New York Times, Harper’s, the Atlantic, and the New Yorker. David Rodes is Professor Emeritus in UCLA’s Department of English where he taught Shakespeare for many years. He has also consulted on international stage, film, and television projects on classical theater. Complimentary coffee, tea and a book signing with Rosenbaum will follow the conversation.